Keep up with social media. Many gyms, personal trainers and studios offer deals through social media sites. This is also most likely where they will advertise their free promotional classes or workshops. Know when to spend and when to save. Training shoes or a good sports bra are great examples of clothing articles you’ll want to spend a little extra on. Workout tanks however are something you don’t need to waste extra cash buying. Knowing where to splurge and where to cut back can save you tons. Try going digital. For those of you who have enough drive to workout at home, try searching online for free full length videos of classes and printable workouts. This is a great way to save some cash and still receive quality workout instruction. 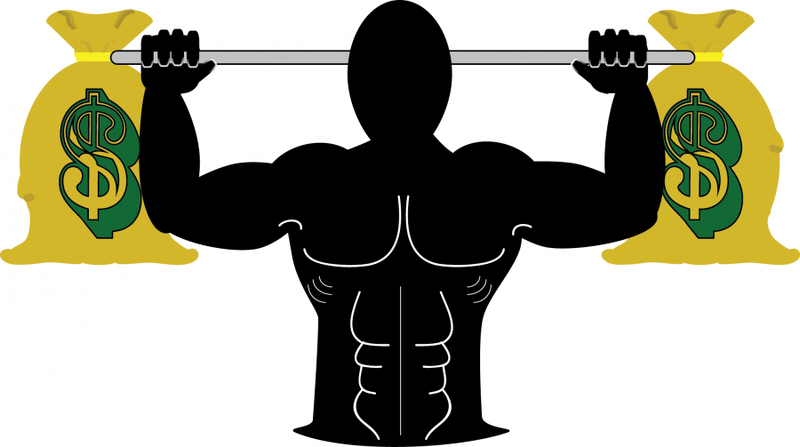 Search for used fitness equipment. Many times people have used equipment gathering dust in their garages. Ask around and see if any of you friends have some equipment they’d like to part with. Another place to find used equipment is the internet. Shop resale websites to see what deals you can find. Great post! I did a couple on saving money working out, as well. I did a couple similar posts that I feel support what you have here. I did one about some simple diy workout equipment, along with frugal non-diy options, http://mireillesjourneytohealth.com/2015/03/03/your-home-gym-is-waiting-on-you/ also, I did one on saving on a gym membership, http://mireillesjourneytohealth.com/2015/03/01/save-on-your-gym-membership/ Like you said, summer is coming, and it is easy to blow so much money on fitness, but totally not necessary.